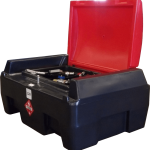 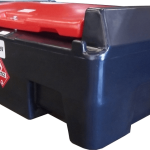 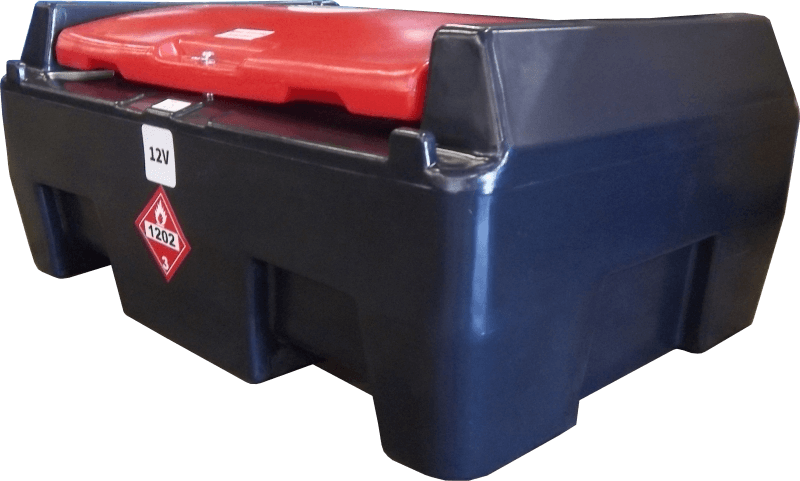 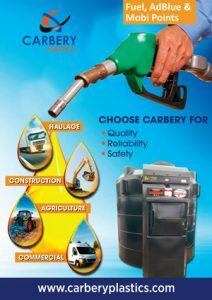 Carbery Mobi Points are mobile diesel tanks specifically developed for safe and secure transport and storage of Diesel fuel. 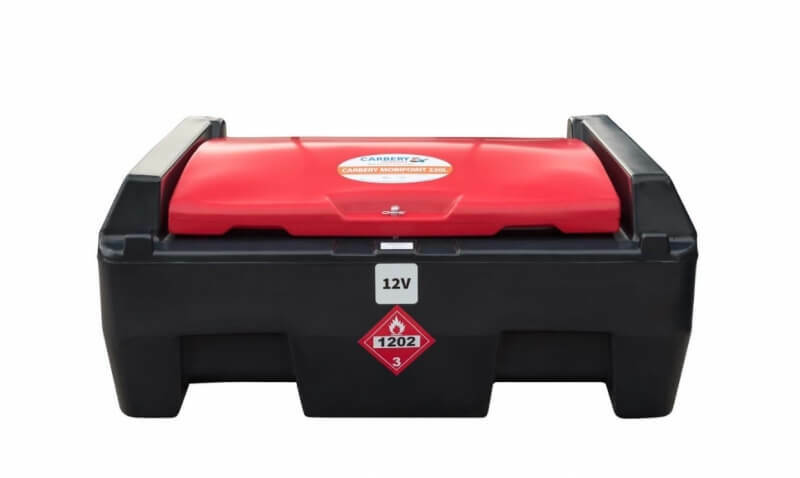 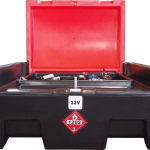 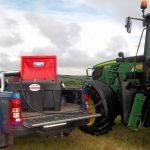 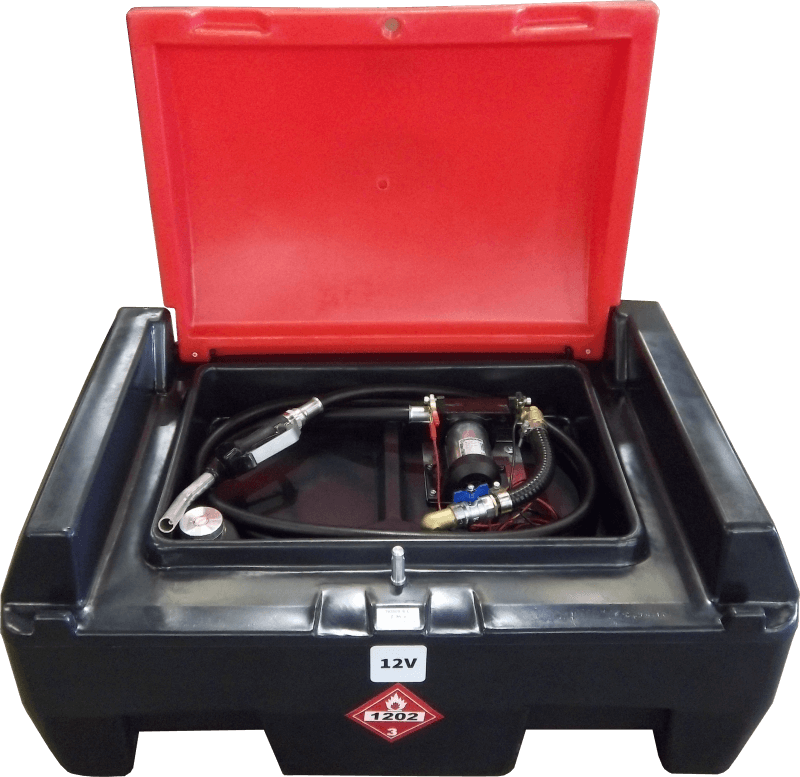 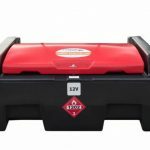 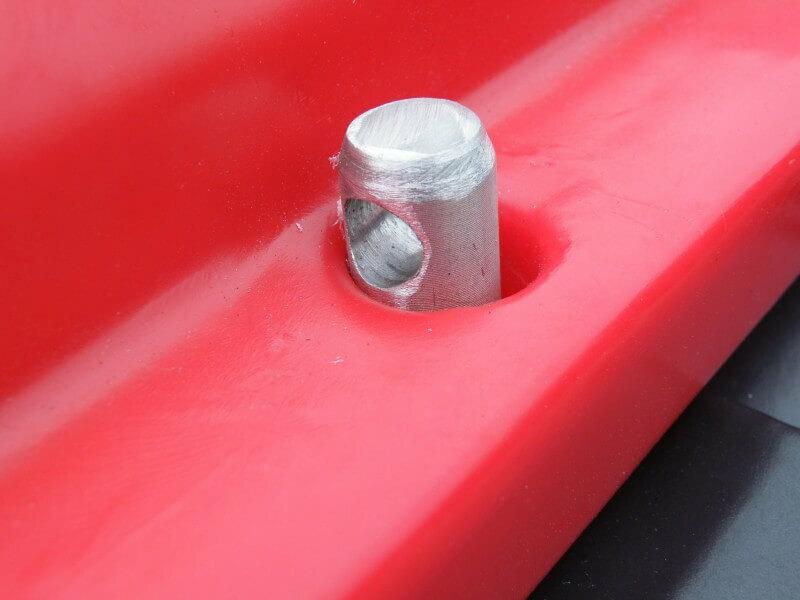 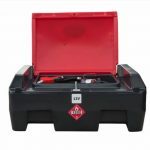 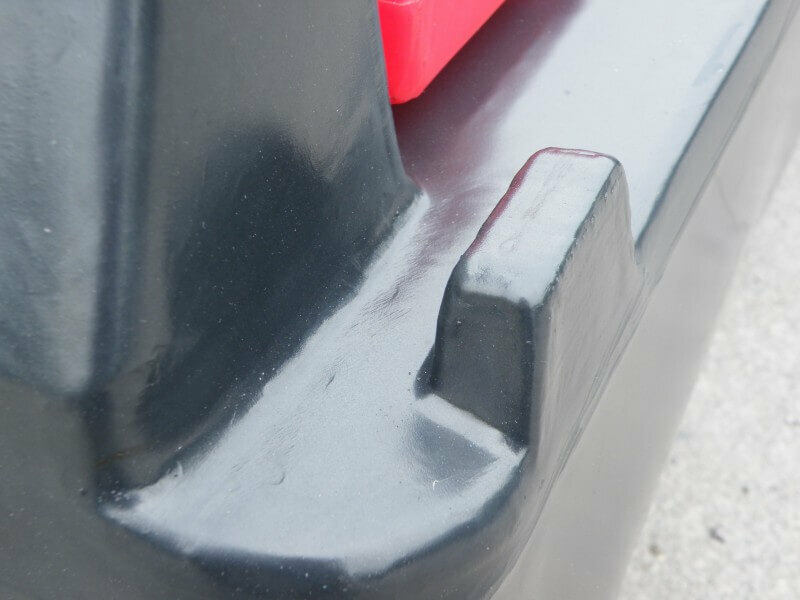 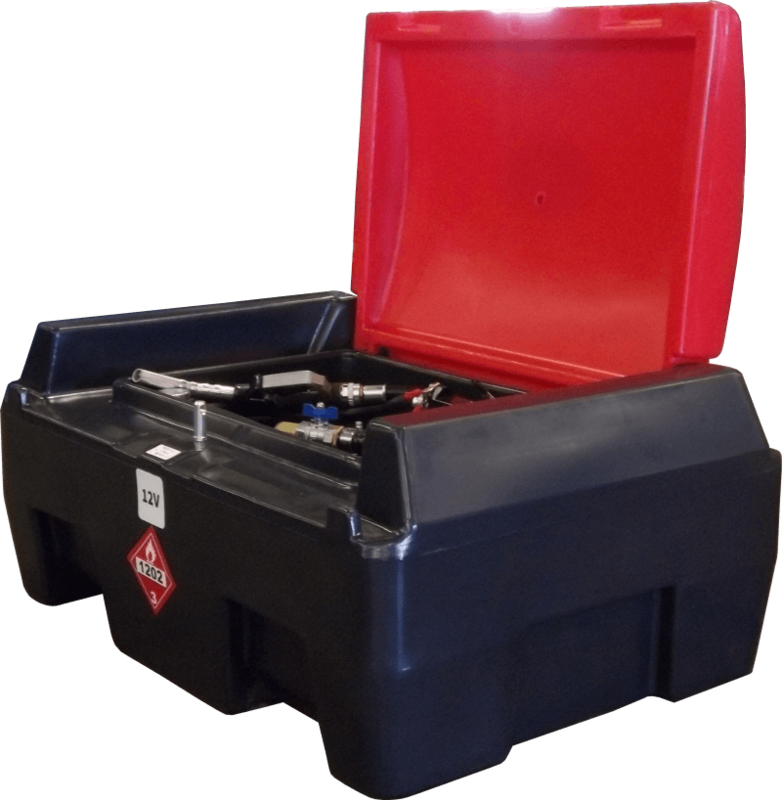 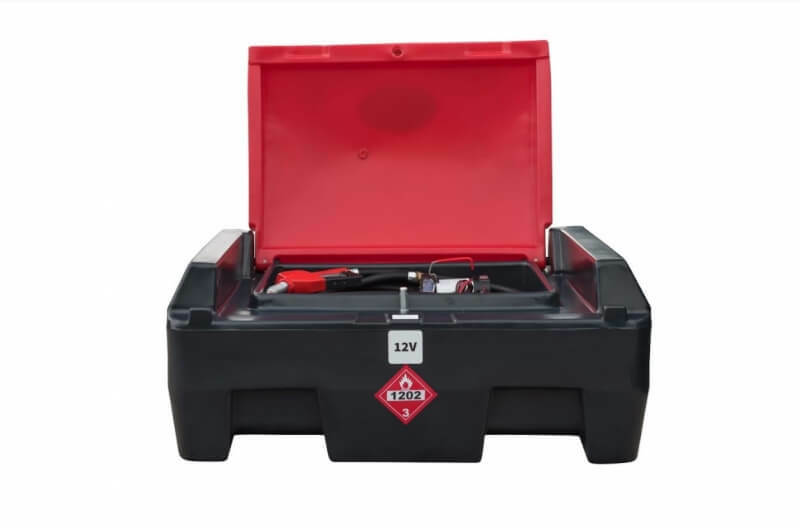 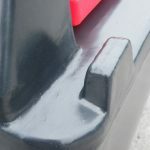 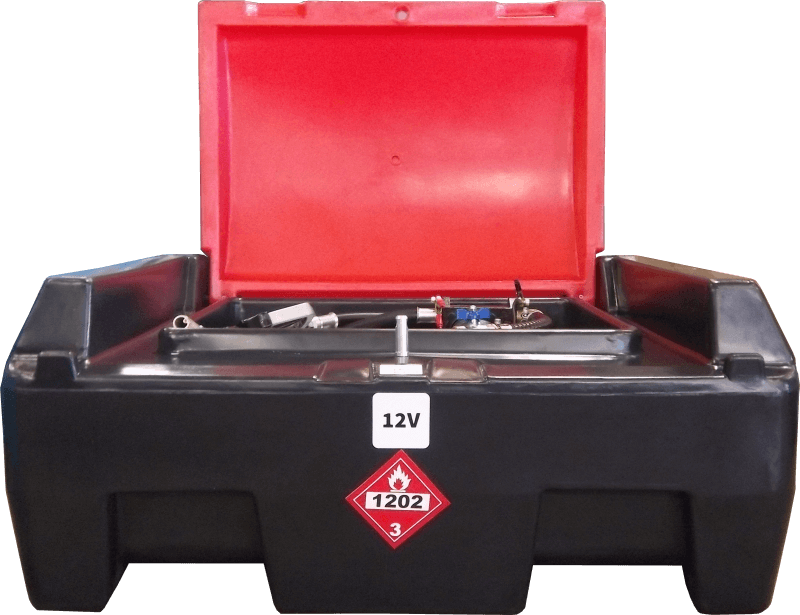 They strap quickly and easily to the back of almost any commercial vehicle such as a SUV, van, pick-up truck or trailer, providing a portable supply of fuel on-site. 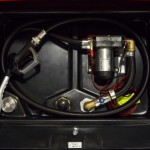 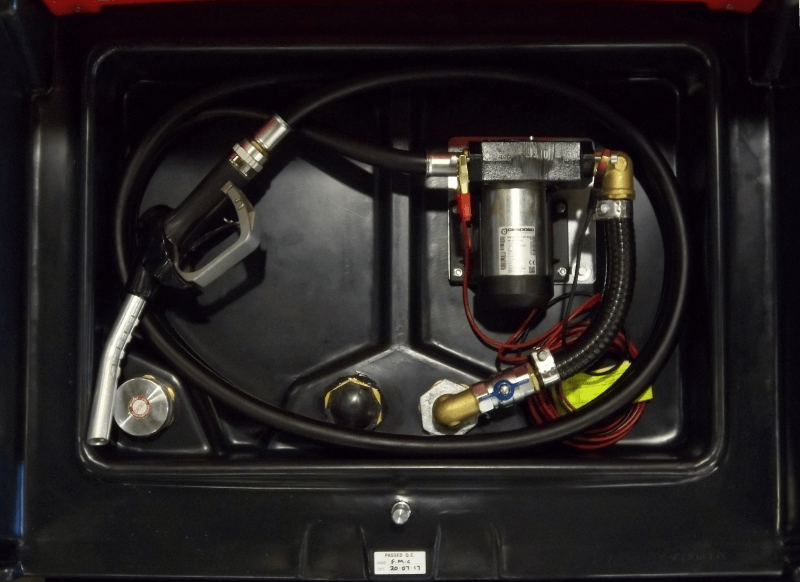 Fully portable, Carbery Mobi Points can be refuelled at almost any forecourt or central storage tank. 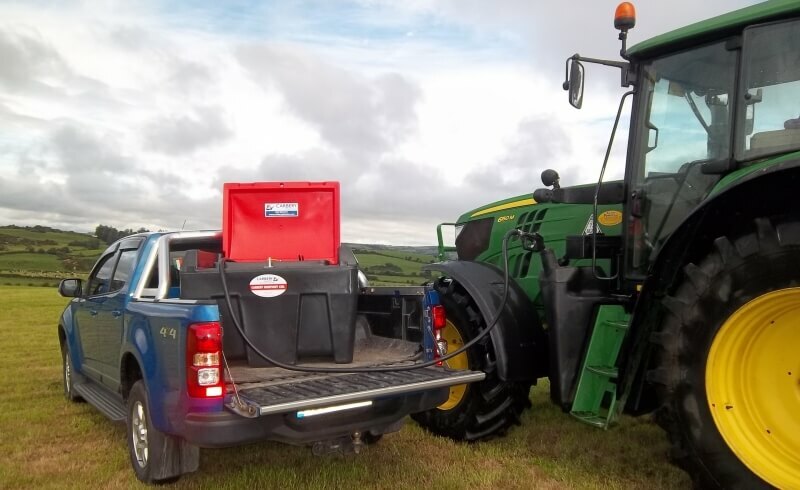 Ideal for site use, Carbery Mobi Points can access areas where bowsers and tankers can’t, helping you reduce plant downtime, maximise productivity and eliminating the risks posed by drums, barrels and jerry cans. 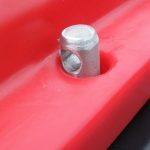 + Lightweight and easily handled, Carbery Mobi Points cleverly fit within a standard pallet space making them easy to transport too.